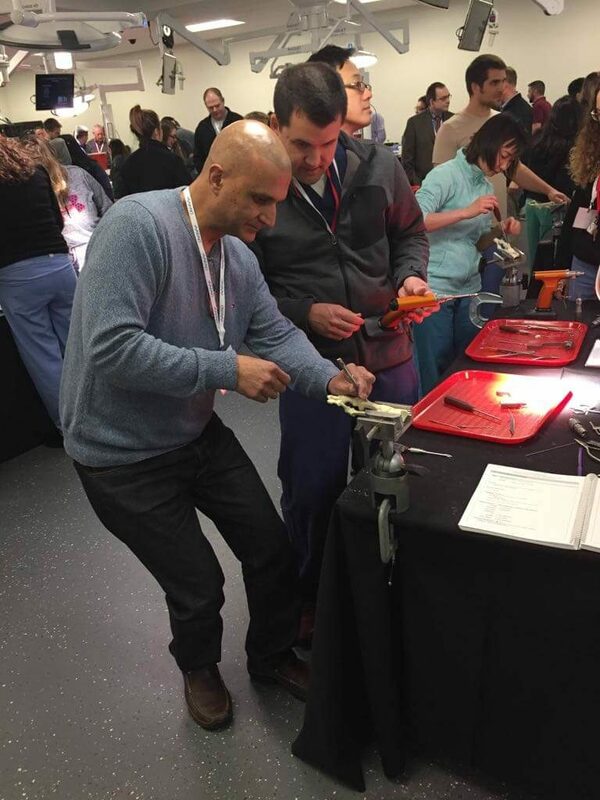 Dr. Chaudhry went to Memphis for a conference to learn about screw fixation procedures on March 30th, 2017 to April 1st, 2017. He had an amazing trip! He learned so many new techniques and procedures. He is excited to implement them in his treatment modalities. 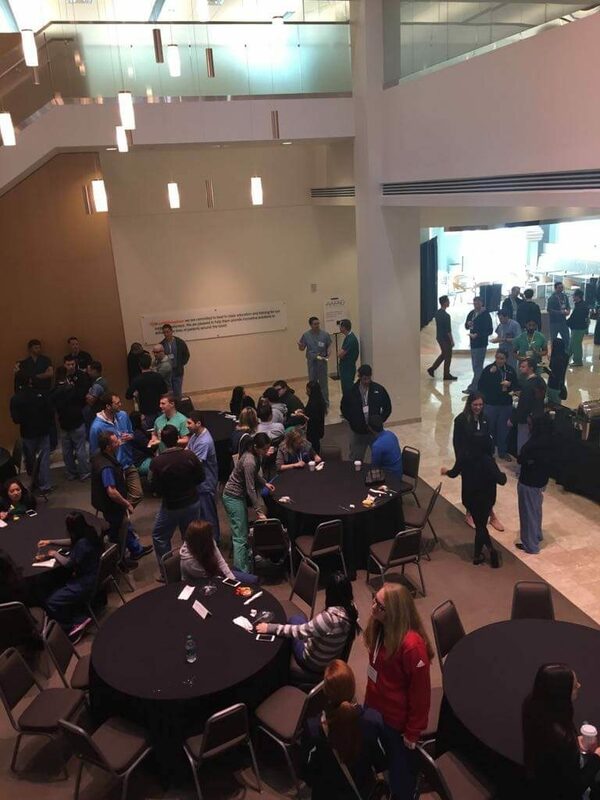 Here is a small glimpse of Dr. Chaudhry’s trip to Memphis! Dr. Chaudhry getting ready to board the plane to Memphis. 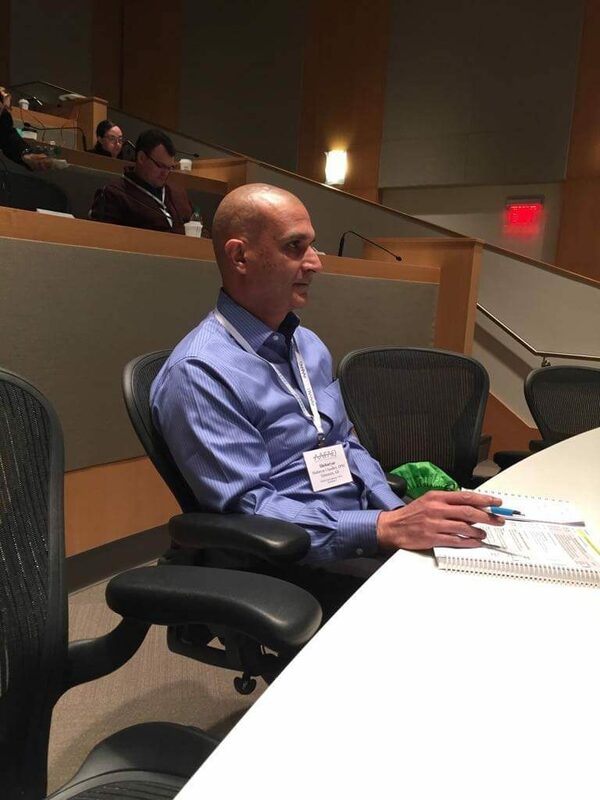 Dr. Chaudhry’s first day at the Seminar! Day 2 with Dr. Chaudhry in Memphis! 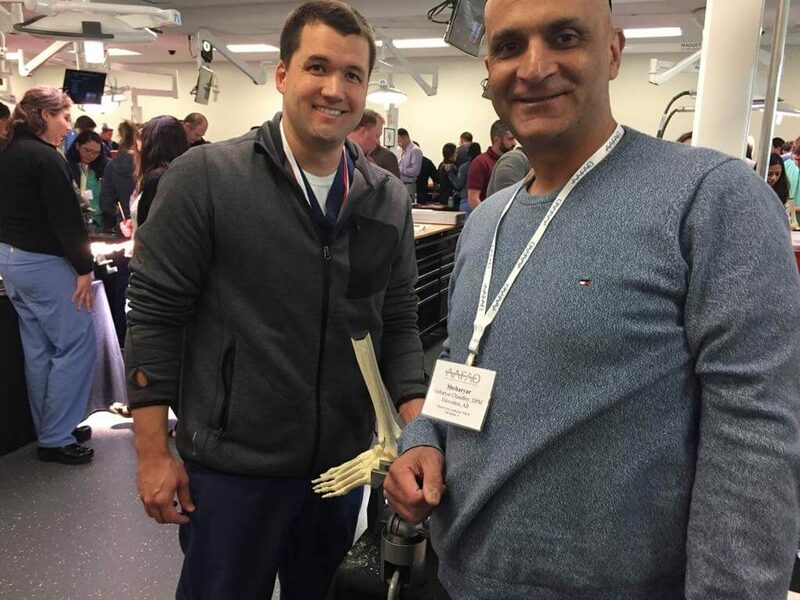 Dr. Chaudhry working hard in the Lab with his Partner Travis! 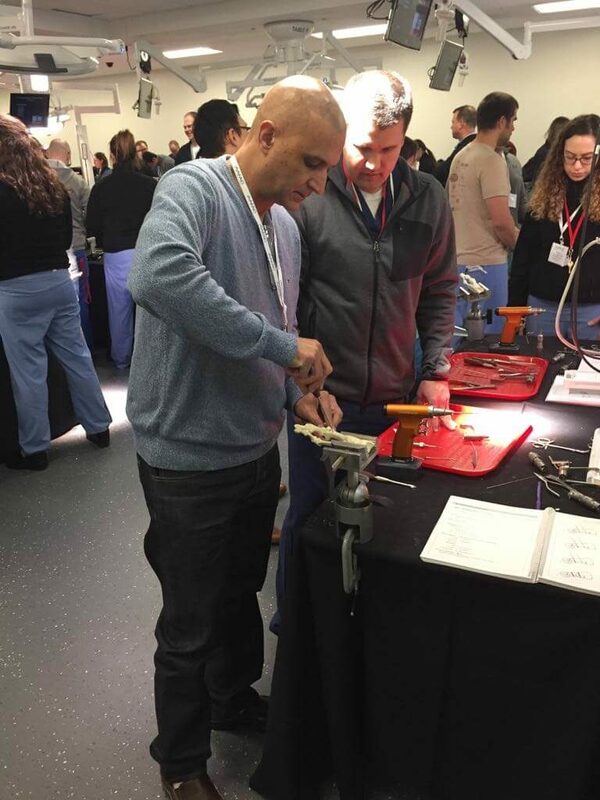 Day 3: Last Day at the Screw Fixation Seminar. 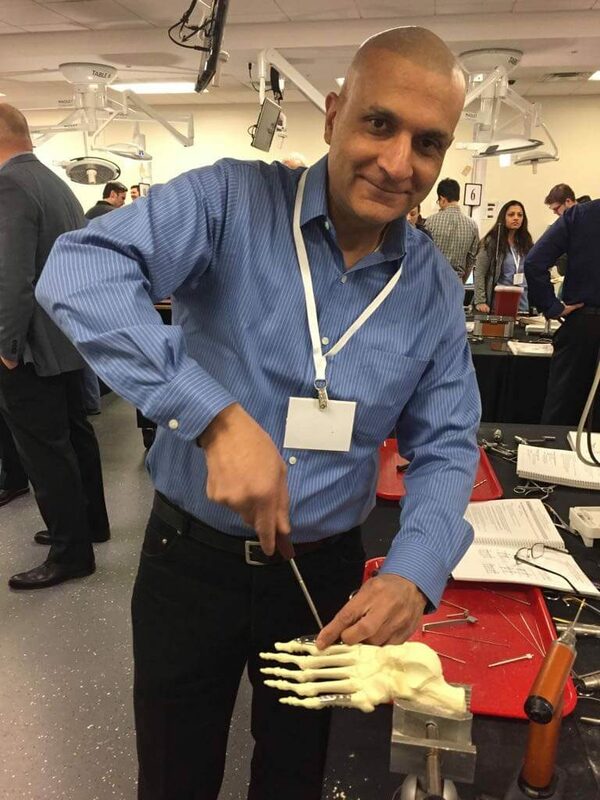 Dr. Chaudhry is feeling more confident in everything he has learned! 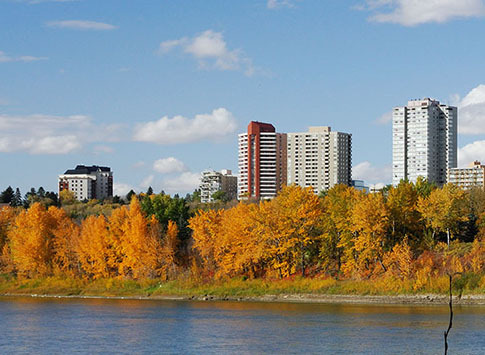 If you are looking for an experience Podiatrist in Edmonton, Give us a call at 780-488-4844. We will be happy to book you in for an appointment with Dr. Chaudhry!